Have you longed to have a smile you couldn’t wait to show off? 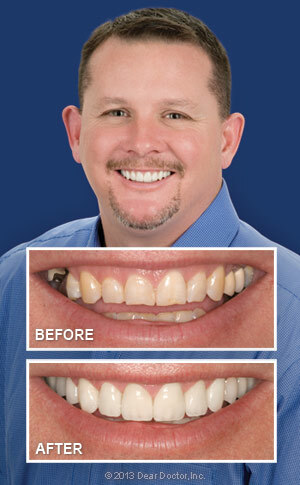 Are you faced with certain imperfections that have taken their toll on the way your smile looks? You may not have the perfect smile, but that doesn’t mean that it isn’t just around the corner. Here at Sanford Center for Total Health Dentistry, we believe that everyone should have a smile they are proud of. Sometimes you just have to turn to cosmetic dentistry to help give your smile the aesthetic push it needs. 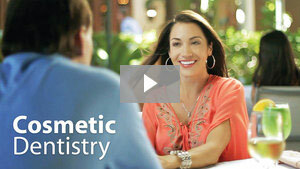 Interesting in Cosmetic Dental Care? Call Sanford Center For Total Health Dentistry in Allentown, PA at (610) 820-6000 to schedule an appointment!